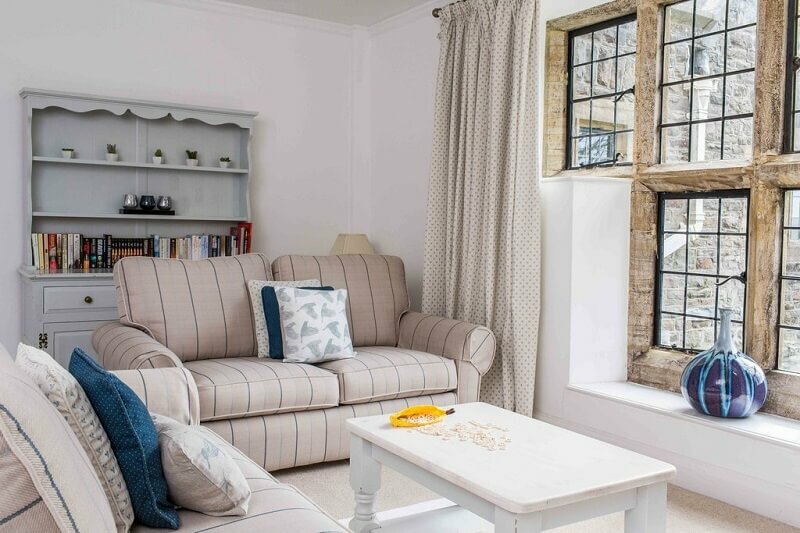 Pickwell Manor is also a well-loved family home that is owned and run by two families – The Bakers and the Elliotts. We look forward to welcoming you! join the pickwell manor mailing list for news and updates.